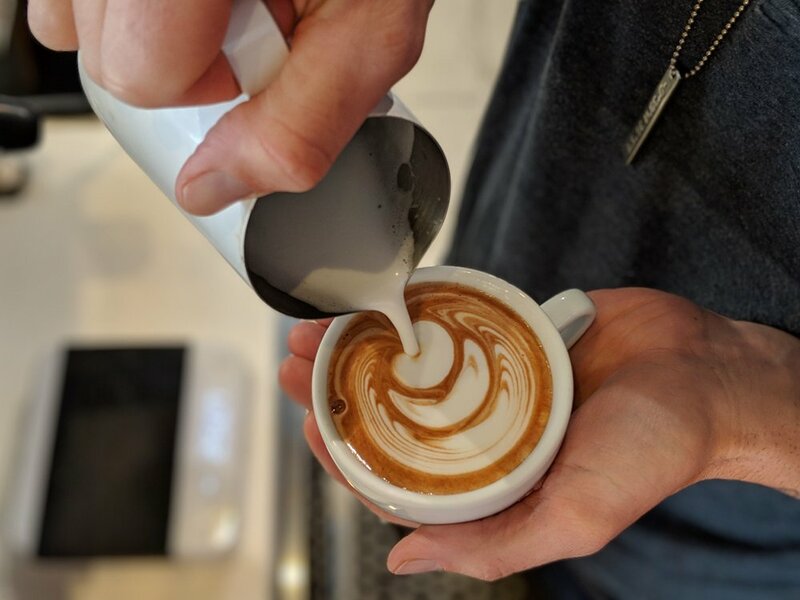 A no-waste latte art throwdown, with hot chocolates given away for free. Competitor signups open at 6pm, pouring starts at 6:30pm. $5 to compete, winner takes the pot. FREE to watch, and FREE to claim any hot chocolate poured in the competition (just bring a mug so we don’t waste paper cups)! Kid-friendly, with everything wrapping up by bedtime.